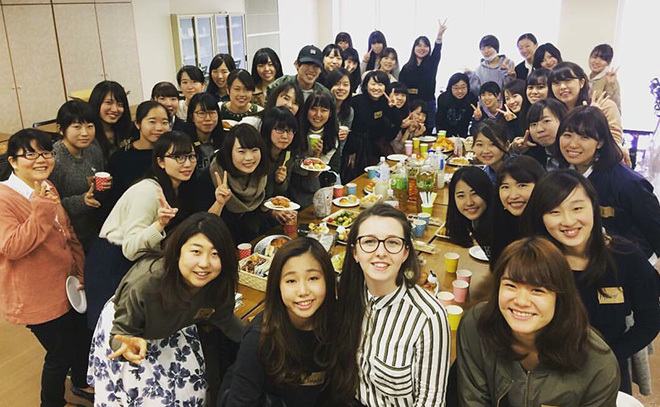 Undergraduate nursing student exchange programme between King’s College London, Florence Nightingale Faculty of Nursing and Midwifery and Jikei University School of Nursing was started in 2016. Ms. Minori Iio was the first Jikei student to King’s and Ms. Kismet Millington was the first King’s student to Jikei. The number of exchange students has been increased this year. 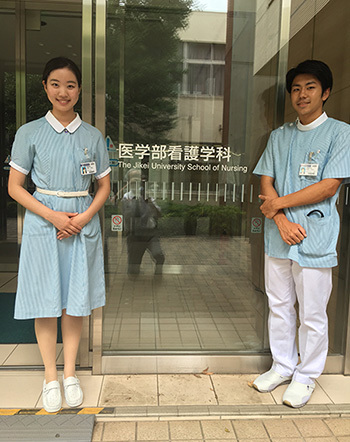 Mr. Sota Kawabe and Ms. Mika Narita are going to King’s at the end of September 2017 and will be clinically placed for two weeks. Ms. Bethany Goldsworthy and Ms. Rhiannon Owen are coming to Jikei at the end of October 2017 and will be clinically placed for four weeks.